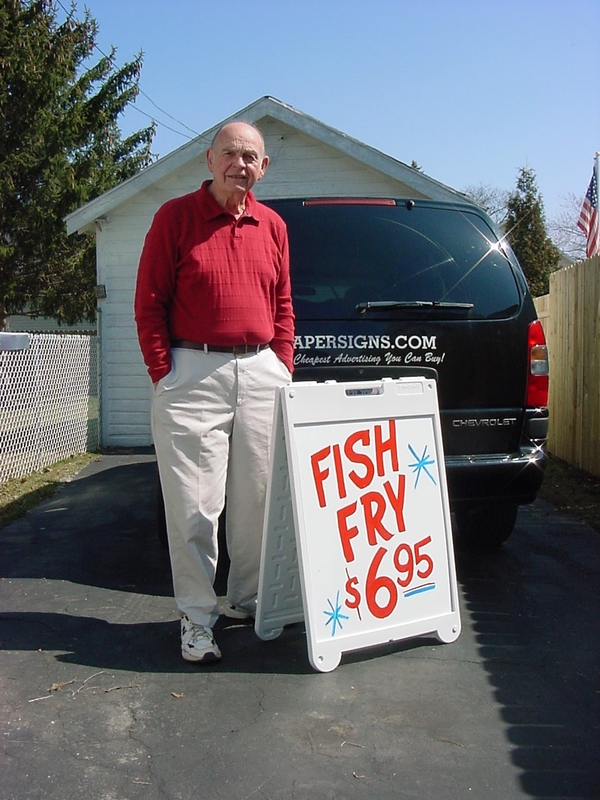 Each day THOUSANDS will see your sandwich sign as they drive by your business. Your sign will feature a frame that holds two 22” x 28” coroplast changeable faces. You can easily change your message from day to day or season to season. Each sign includes two faces and additional faces can be produced at any time when you want to change the copy.